Two brothers has been found dead inside freezer, Olufemitan Olaitan 9 and Oluwafifunmi Olaitan 7, in Eyin Ala area of Akure, Ondo state capital yesterday April 12th. According to reports, Mrs Olubunmi Olaitan, the mother of the deceased had gone out of their home to run some errands. She came back to meet her two sons inside the non-functioning deep freezer and raised an alarm. No one could explain how the two primary school students got into the freezer and suffocated before they gave up. While some residents suspect someone might have killed the children and dumped their bodies in the freezer, others are of the opinion that the children might have been playing inside the non-functioning deep freezer and got locked inside while there was no one at home to rescue the kids. 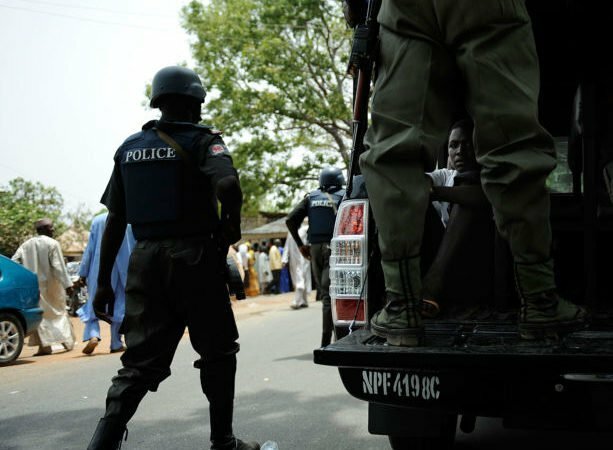 Confirming the incident, the state Police Public Relations Officer, (PPRO), Femi Joseph said that there was no trace that the boys were killed, saying that the command did not make any arrest on the matter. The remains of the boys have been deposited in a morgu.